Smartphones and tablets could certainly make life easier for folks who have diabetes. 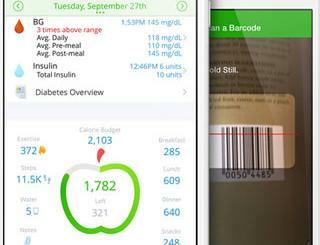 We have already covered plenty of apps and blood glucose monitoring systems for iOS in the past. 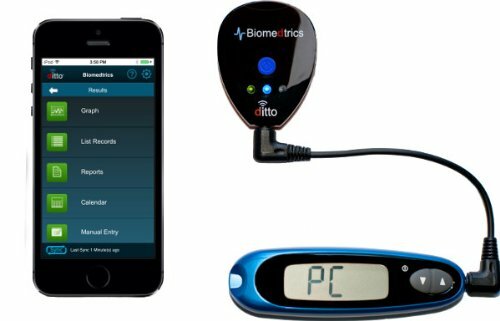 The ditto Glucose Bluetooth Data System is another device that can be used with the Glucose Logbook iOS app to sync and store readings. This is a Bluetooth LE device. It can connect to iPhone 4s and above. You can get one for as low as $129.